Monday’s clouds don’t look shiny-happy but it was a good day. Friends were playing & exploring. We were getting precious outside time before a week of rain & chill. In regards to moving forward with creative work I’m not always sure what steps are next. I’ve been talking it out a lot. Allowing myself to be vulnerable & realizing it’s okay to admit not having it all together. As long as we are moving forward it’s the right direction. I need to keep my mind open to new experiences – opportunities for growth & learning. Reading a post by Elizabeth Gilbert, she spoke of finding crumbs of joy. I constantly have an internal conflict between art and creating for profit. How do you bridge the gap? Maybe it’s by searching for those crumbs or crackers or even whole biscuits of joy? If I can create something to make myself and others happy… to contribute monetarily to the well-being of my family… then that’s a good thing. 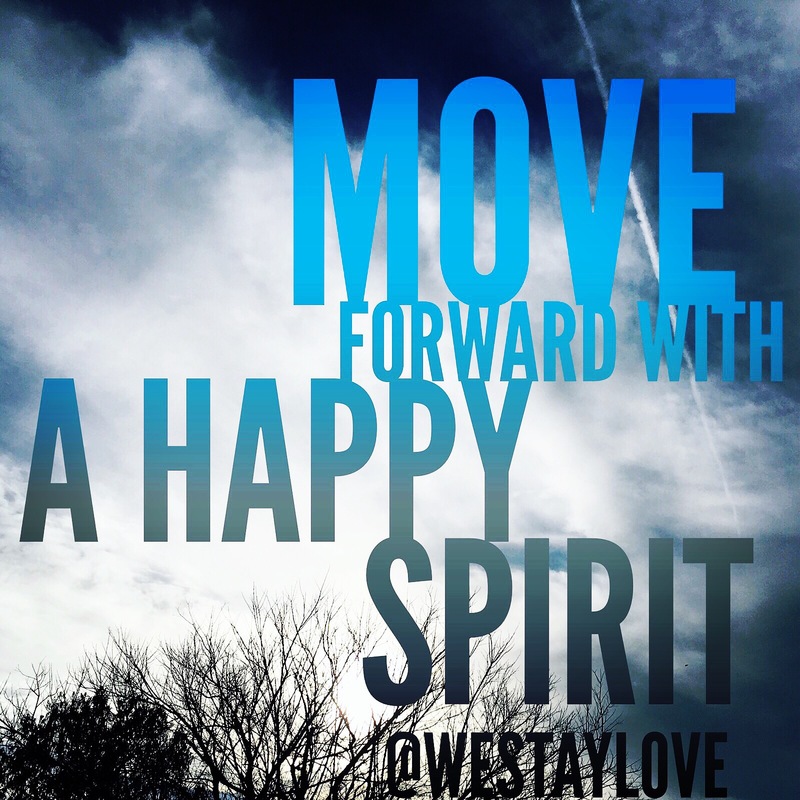 So to that I say – move forward with a happy spirit.